What is this? 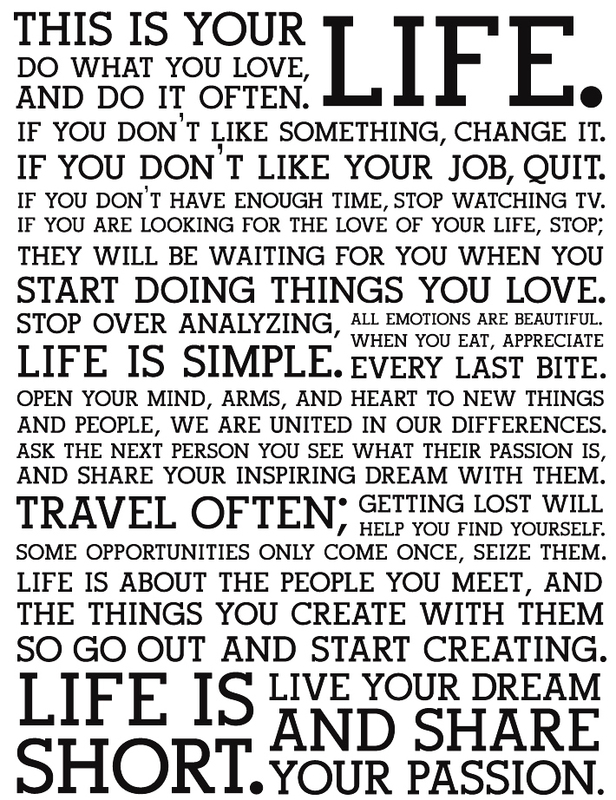 The Holstee Manifesto. "Kickass products, sustainably made, with a social impact"
The above is their company's philosophy.